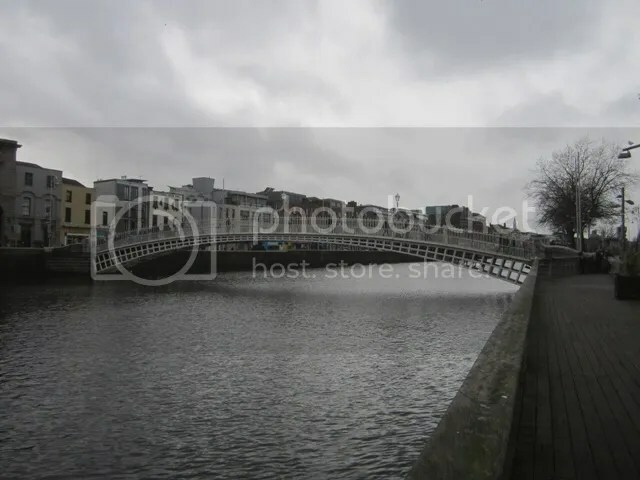 Posted on January 10, 2013, in Dublin, Ein Stück Himmel, Haiku Heights, Himmelsk, Ireland, senryu, Sky Watch Friday and tagged Dublin, Ireland, senryu. Bookmark the permalink. 28 Comments. I’m willing to hear that love song! What a lovely haiku. Well written! Very beautiful photo for SWF!Thank you for sharing and have a nice weekend! A very lovely silver grey scene! This river’s name is the name of the hamlet where I lived in Tasmania for a couple of years. A lovely, silvery scene indeed! Beautiful capture for the day! Hope you have a great weekend! Good to see you back online! The verse and the picture perfectly complement each other!! Always good to read you, Teacherman! So clean and lovely. Gives me peaceful feeling. Love the little splashes of colour. Beautiful, romantic words and a lovely view! Not quite the same as the desert love songs your skies usually sing! Gray skies can be beautiful in their own way too. Thanks for sharing. nice haiku to compliment a lovely pic. A great Haiku with a fabulous picture . Beautiful haiku to go with a great photograph. I love the idea of script in the sky.